Congregation Shir Chadash, in conjunction with Vassar College’s Jewish Studies Program, and the Vassar Jewish Union, is sponsoring the critically acclaimed musical ensemble “ASEFA”. Asefa means: “gathering with a purpose” and is led by Dr.Samuel Torjman Thomas. 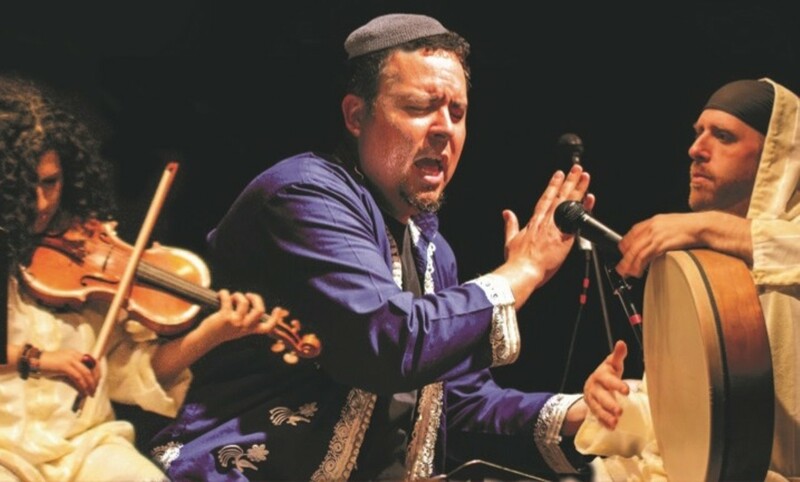 The group showcases the music of the Jewish communities of North Africa and the Middle East, with a modern sensibility rooted in the northeastern United States, highlighting instances of Muslim-Jewish intercultural exchange. The concert will feature a musical treasury of individual and shared traditions among Jews and Muslims. There will be a pre-concert talk at 4pm. Also, a reception will follow the concert.